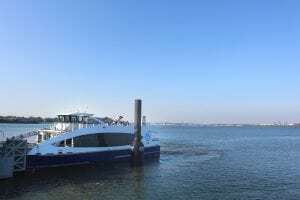 Today marked a historic moment as we launched the 5th route of the NYC Ferry system, our Soundview Route. 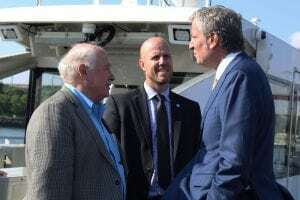 It was a big day for NYC’s citywide ferry service as we provided new connections to Soundview, Bronx, and E. 90th St. in Manhattan. 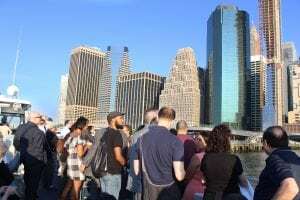 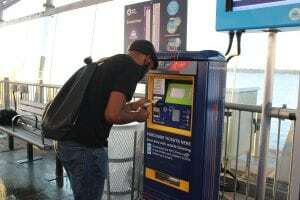 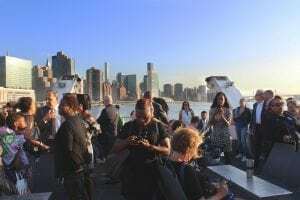 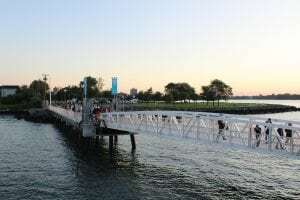 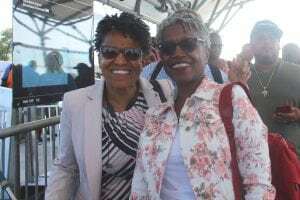 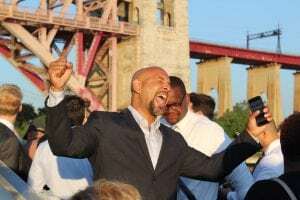 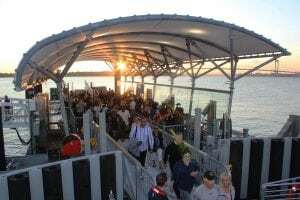 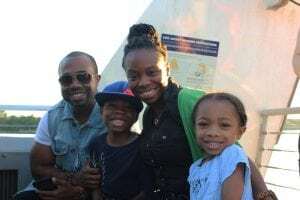 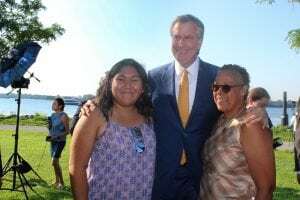 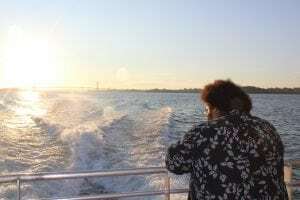 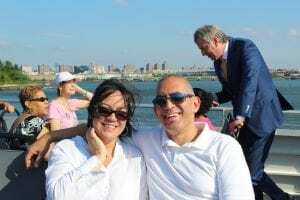 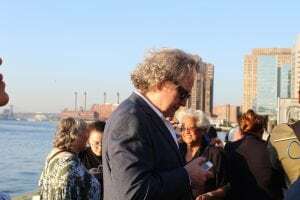 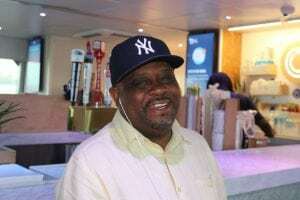 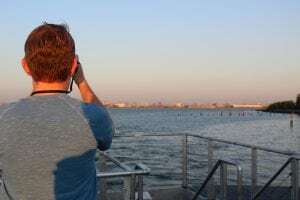 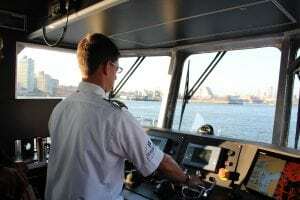 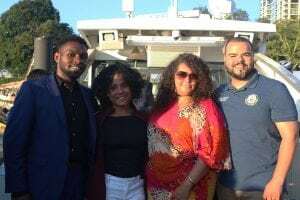 The entire NYC Ferry Crew were thrilled to begin connecting Bronx Natives and Upper East Siders to waterfront communities in Manhattan, Queens, and Brooklyn. 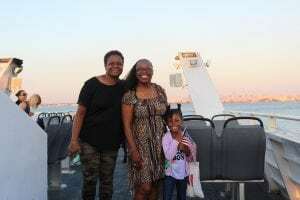 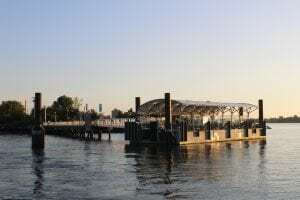 We are so excited to bring ferry service to the Bronx and we look forward to seeing you onboard an NYC Ferry! 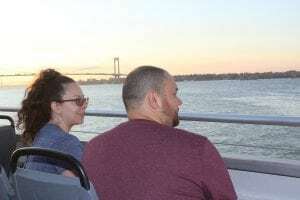 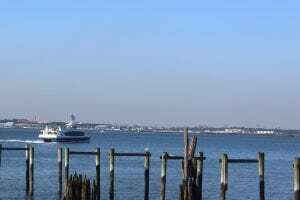 Learn more about all new the Soundview Route and plan your commute today.